Just when you hear that schools are doing away with handwriting programs and offices are going paperless, hand lettering seems to be everywhere. From the chalk menu board at your favorite coffee shop to advertising in magazines to invitations to parties, a huge variety of fonts and scripts are being used in all sorts of creative ways. The hand lettering trend has been around for a couple of years now, and it shows no signs of going anywhere! This is great news for folks who are interested in trying out this wonderful hobby. I've written before of the benefits of coloring (find that blog here). Hand lettering is also very cathartic and beneficial! It heightens awareness, concentration, and allows you to live in the moment. Hand lettering isn't just for the naturally talented artistic types. 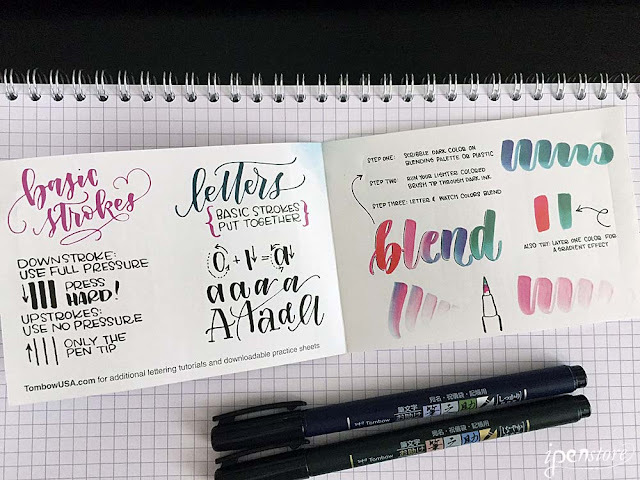 Tombow has created two lettering essential sets- a Beginner and Advanced Lettering set- that includes everything you need to start hand lettering. 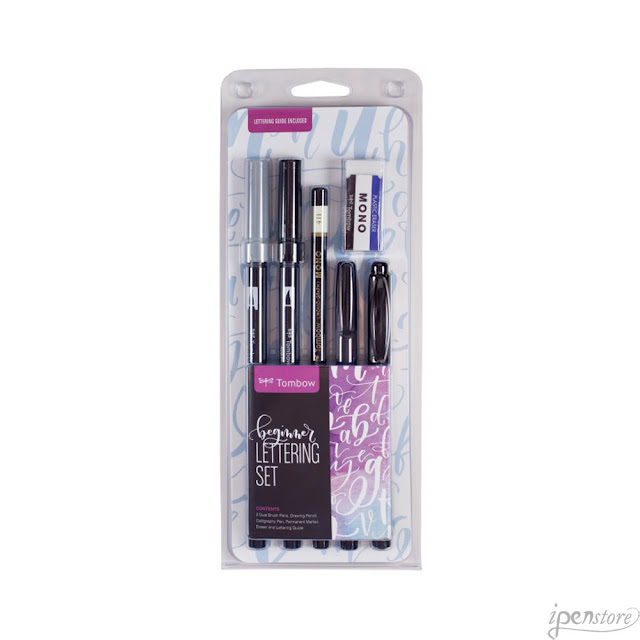 The Beginner Lettering Set: The beginner set includes a pencil, eraser, 2 dual tip lettering brushes, a calligraphy pen, and a dual tip permanent marker. The beginner kit is basic- but good for getting acquainted with the tools before investing a lot of money into a new hobby. This set will get you started for under $20. What's included? Two Dual Brush pens in black and gray. 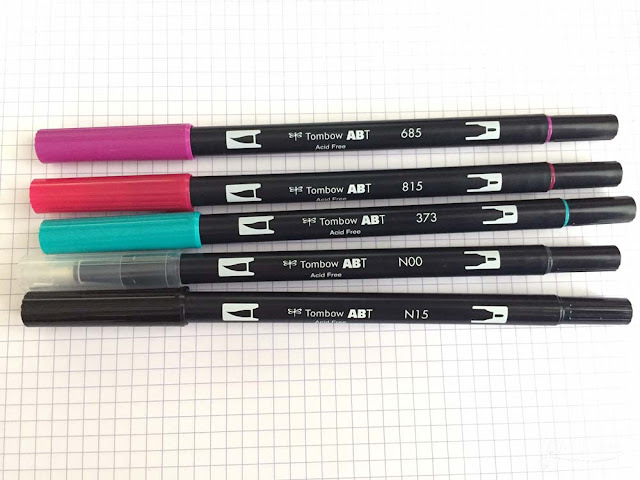 They have a flexible brush tip for big, bold letters and a fine bullet tip for details. Fudenosuke Calligraphy pen- a fine tip calligraphy brush pen with an elastomer tip that can create varied line widths by simply changing brush pressure. Developed for delicate Kanji/Chinese characters, this pen is perfect for modern calligraphy and hand lettering. 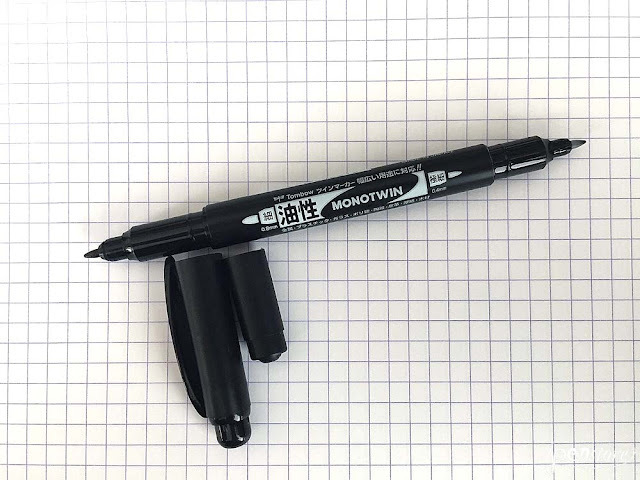 The Mono Twin permanent marker has a bullet tip and a fine point tip. 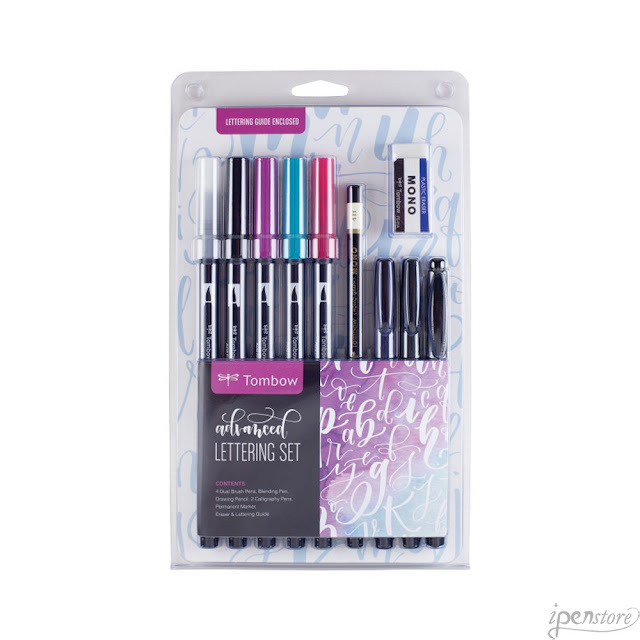 Great for finishing touches and outlining your letters. 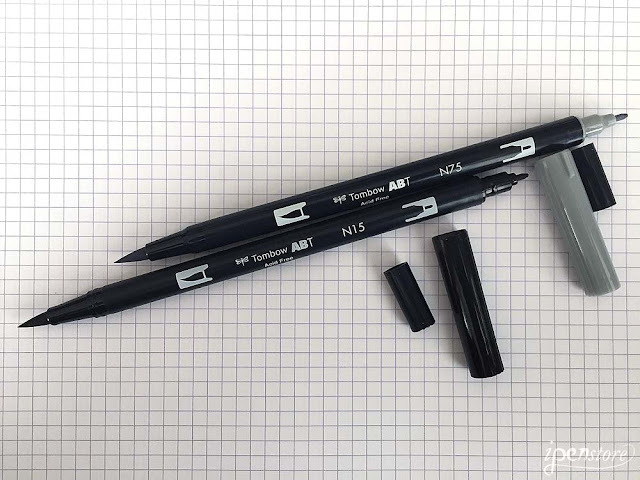 Mono drawing pencil (4H) for sketching and drawing guidelines. 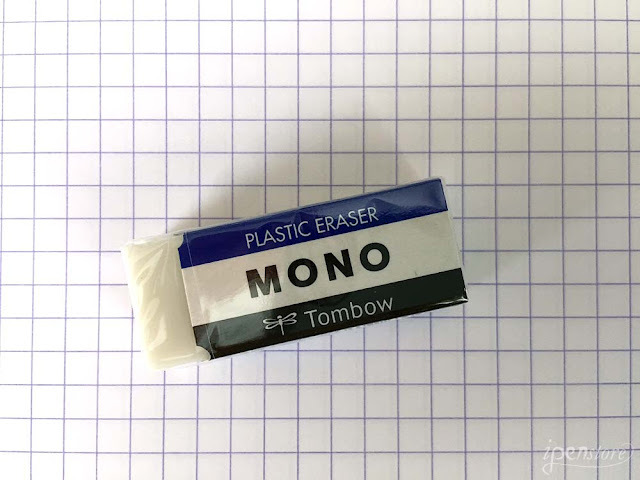 The mono eraser is a smudge-proof eraser for removing pencil lines. If you think that you'd like a little color for trying out lettering, then The Advanced Lettering Set includes a few more items. The "Advanced Set" includes dual brush pens in 3 colors, an extra calligraphy pen, and an instructional pamphlet. For under $30 you get a nice set. 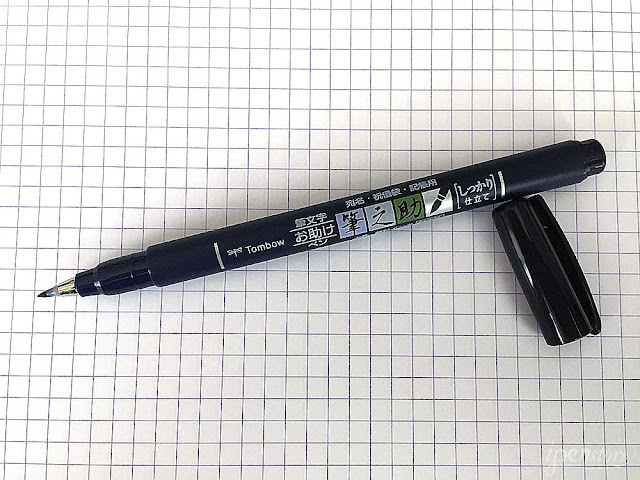 Colorless Blender marker (N00). The blending marker allows you to blend colors directly on your paper, or pick up colors using a blending pallet. 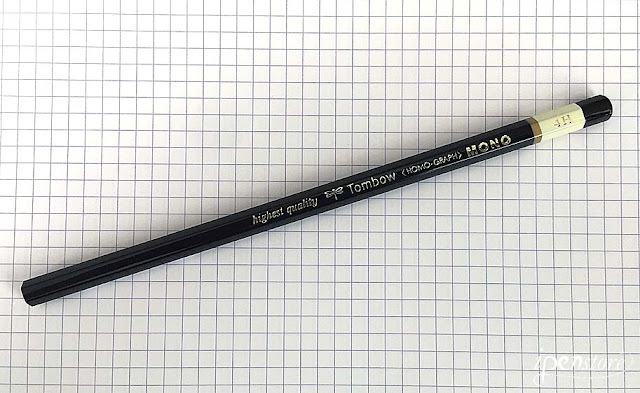 Click on this link for a pdf version of Tombow's Lettering Practice Worksheet. Besides the great resources at Tombow, there is also a huge amount of script fonts available with new fonts being released all the time. You can find some here. 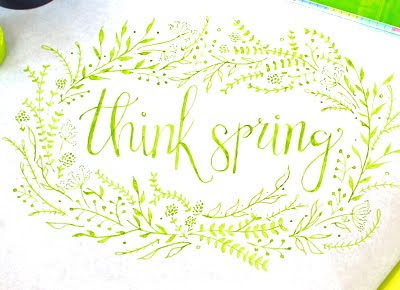 Does this make you want to try out hand lettering? Let us know in the comments!